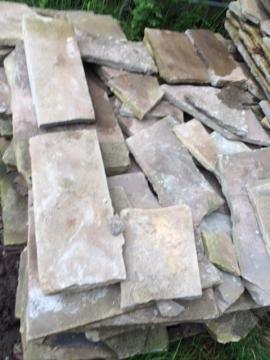 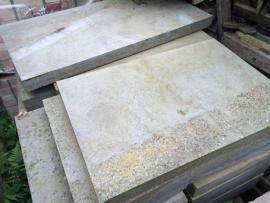 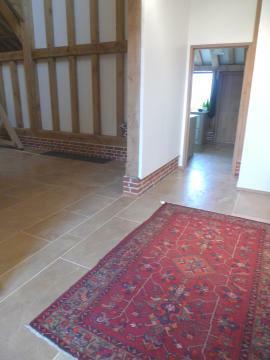 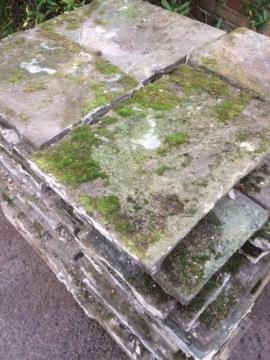 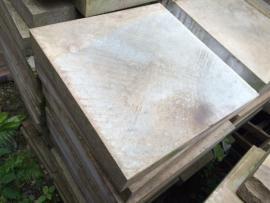 We have huge stocks of both Reclaimed and New Paving. 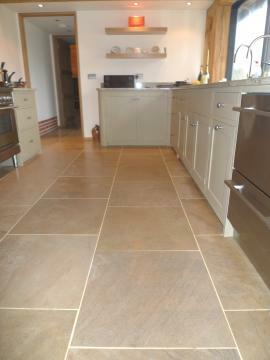 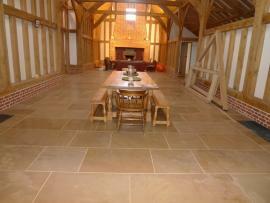 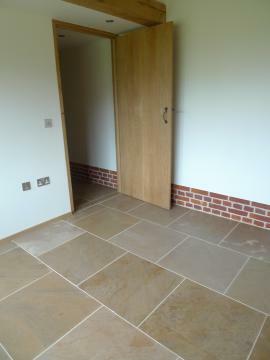 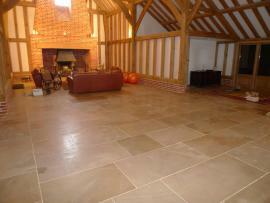 York Yorkstone is a natural sandstone of high strength and durability which comes from quarries in West Yorkshire. 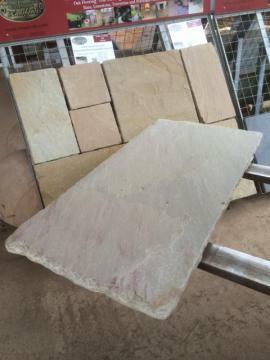 It is known as york stone or Yorkshire stone used widely used in the construction both commercial and in DIY and gardening projects. 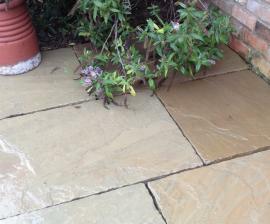 Generally the paving is for footpaths, patios and driveways and can be laid internally to produce a lovely worn appearance.